It is many years since God sent the Tribulation to punish the forebears for their sins, and in the rural settlement of Waknuk David Strorm's father decries any and all blasphemies against nature. Little does he realise that David and his cousin Rosalind, have their own secret aberration which would label them as mutants. But as they grow older it becomes more difficult to conceal their differences from the village elders. Soon they face a choice: wait for eventual discovery, or flee to the terrifying and mutable Badlands. 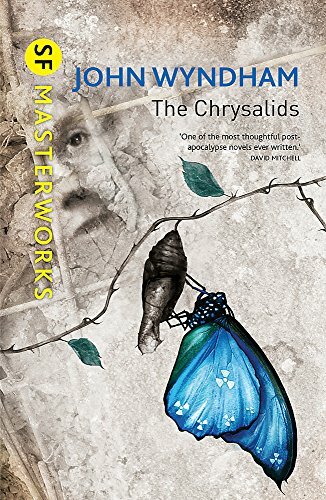 . .
John Wyndham Parkes Lucas Benyon Harris was born in 1903, the son of a barrister. He tried a number of careers including farming, law, commercial art and advertising, and started writing short stories, intended for sale, in 1925. 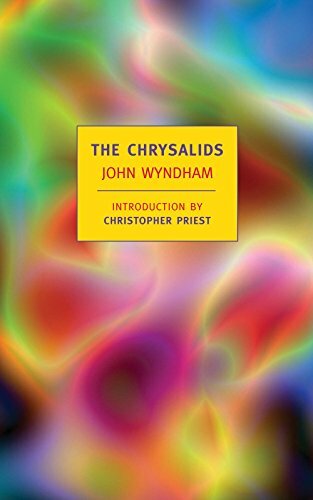 From 1930 to 1939 he wrote short stories of various kinds under different names, almost exclusively for American publications, while also writing detective novels. During the war he was in the Civil Service and then the Army. 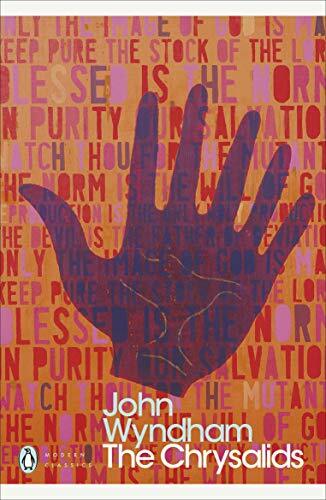 In 1946 he went back to writing stories for publication in the USA and decided to try a modified form of science fiction, a form he called 'logical fantasy'. 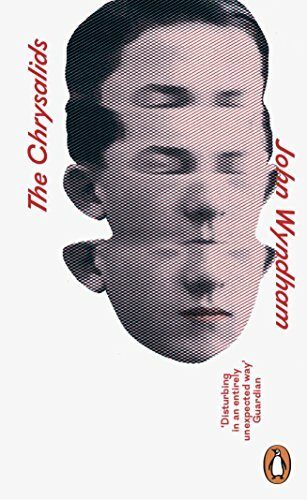 As John Wyndham he wrote The Day of the Triffids, The Kraken Wakes, The Chrysalids, The Midwich Cuckoos (filmed as Village of the Damned), The Seeds of Time, Trouble with Lichen, The Outward Urge, Consider Her Ways and Others, Web and Chocky. 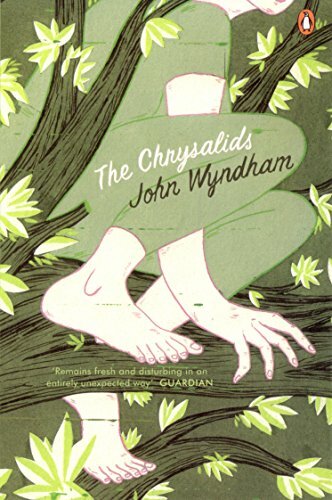 John Wyndham died in March 1969.